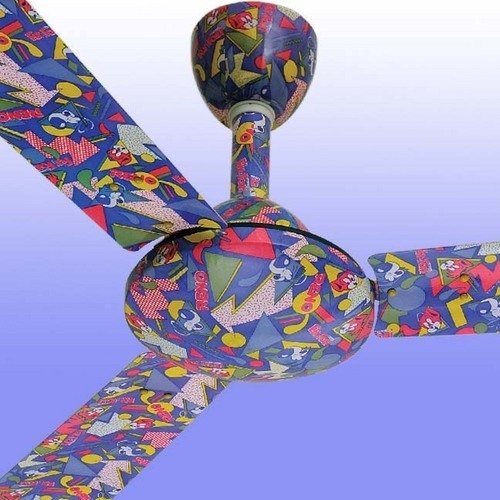 We offer Cannti & Renni Kids Fan that is manufactured using extreme quality raw material which is procured from quality-driven organization. We are renowned for providing complete solution of Fans that are specifically designed with exact specification as per International and National Industries standards. 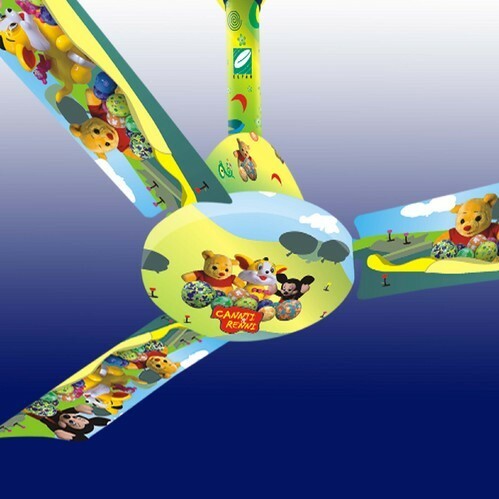 Newly designed fan in living colours depicting the kids lovable cartoons on the blades and motor which enhance the beauty of kids room. They will have fun while looking towards the cartoons on the blades and motor moving and have cool breeze too. We offer Fix & Foxi Kids Fan that is manufactured using extreme quality raw material which is procured from quality-driven organization. We are renowned for providing complete solution of Fans that are specificallydesigned with exact specification as per International and National Industries standards. Looking for “Kids Ceiling Fans”?